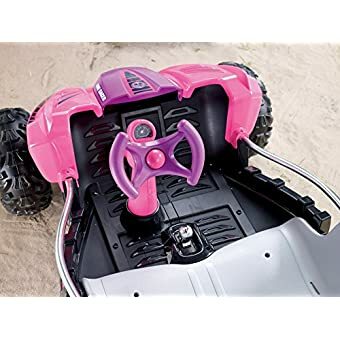 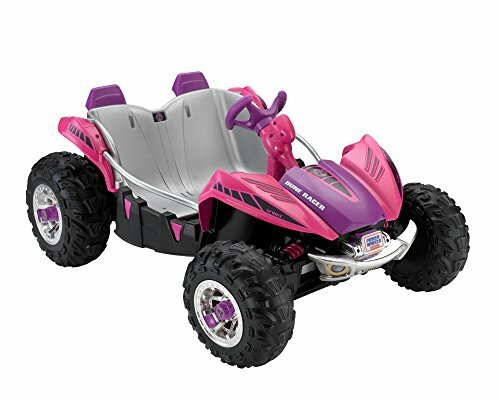 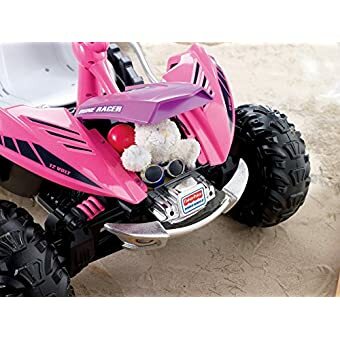 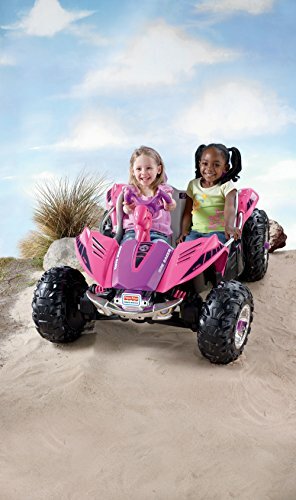 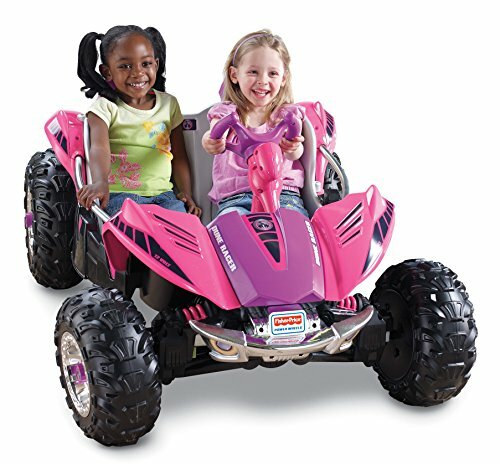 Rugged tires and Power Wheels monster traction drive system powers Dune Racer over ruts, wet grass, gravel, mud and more. 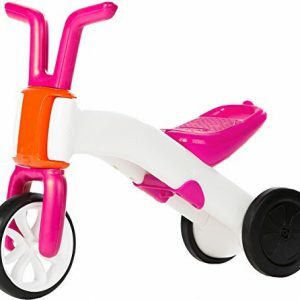 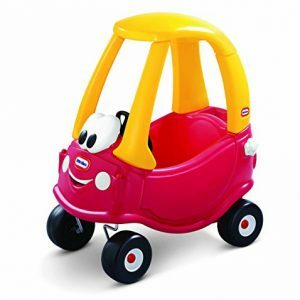 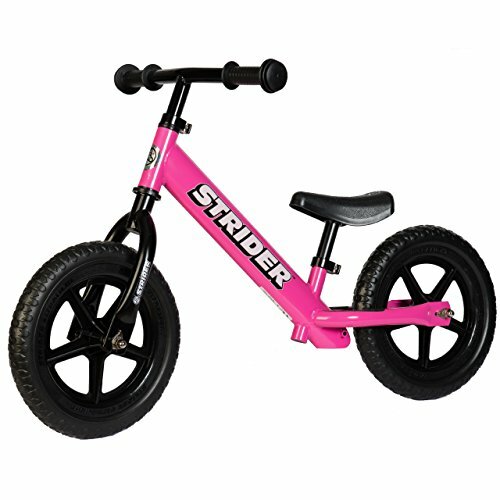 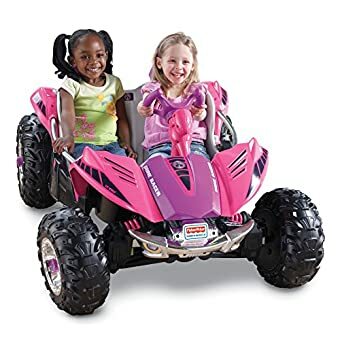 Sturdy steel frame with flashy chrome accents and a cool open cockpit design is roomy enough for 2 riders, with pretend seatbelts and a secret storage compartment under the hood for role play fun. 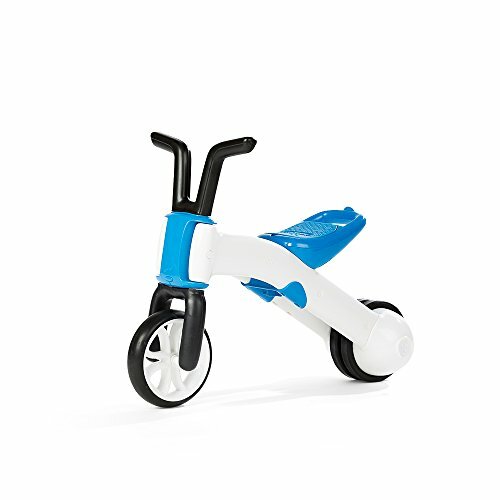 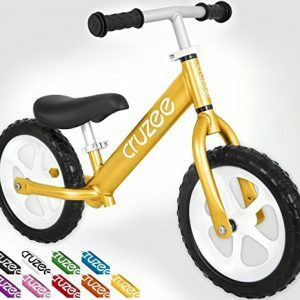 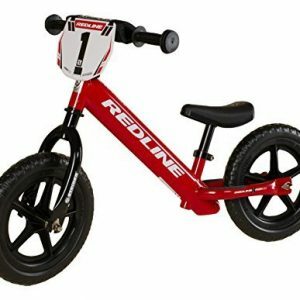 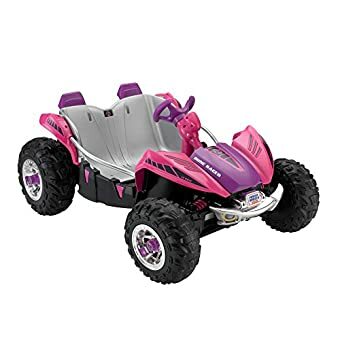 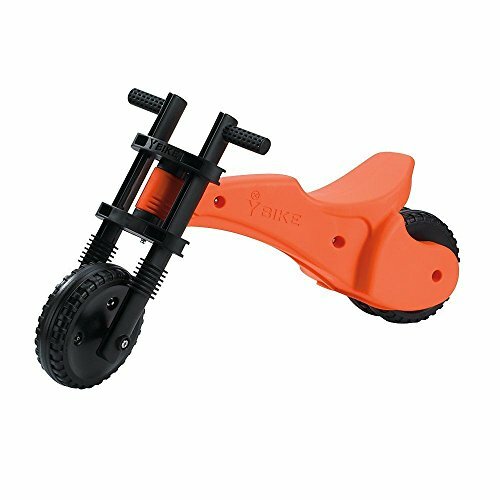 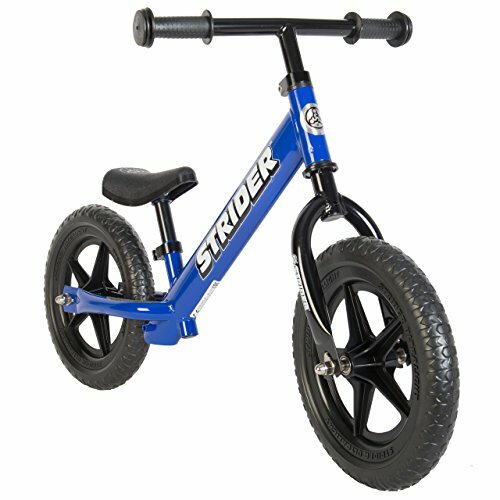 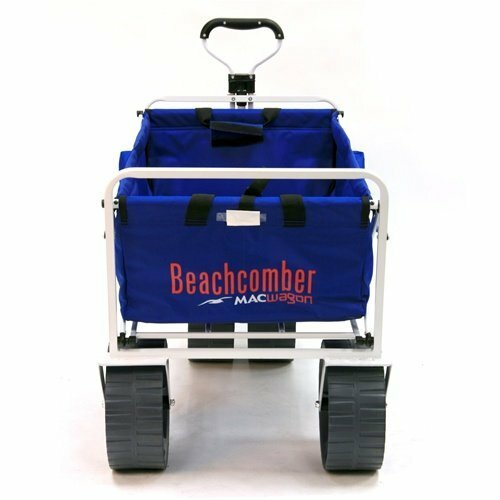 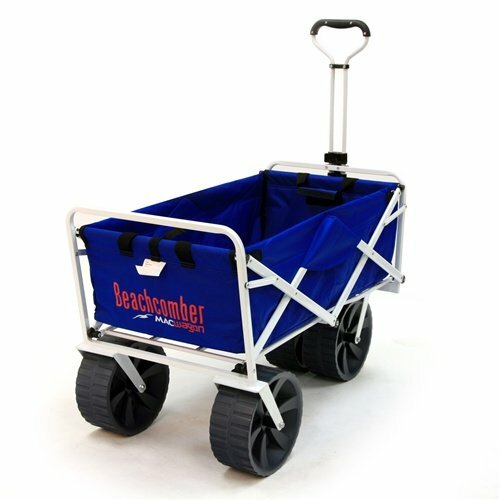 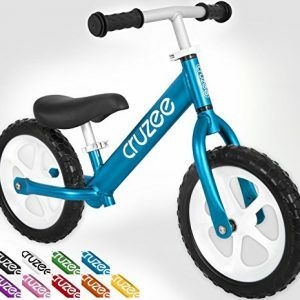 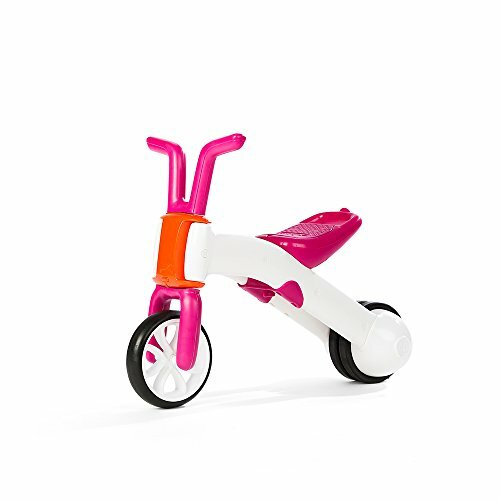 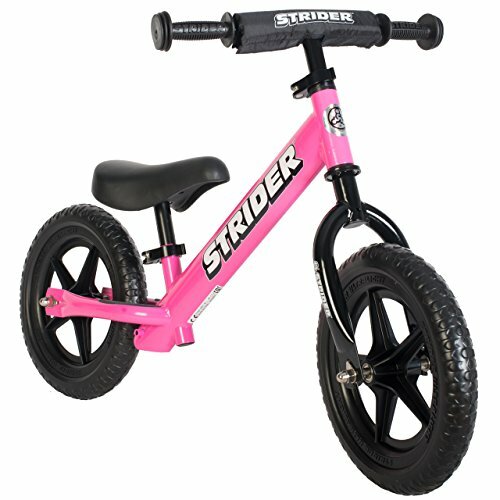 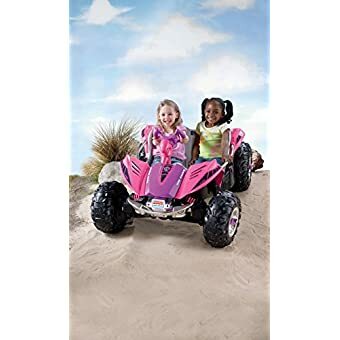 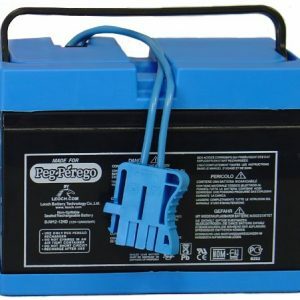 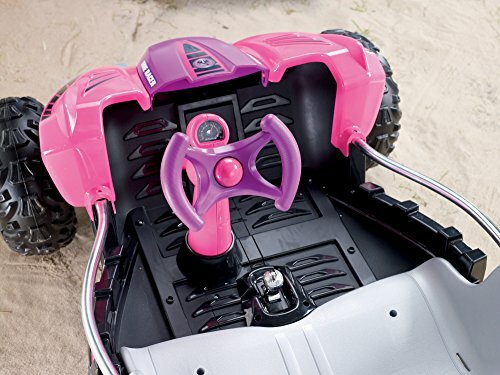 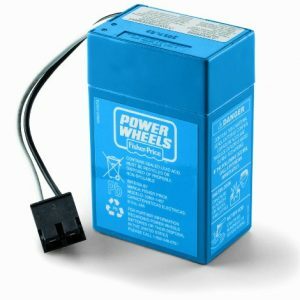 12-volts of battery power drives 2 speeds forward (2.5 and 5 MpH maximum), plus reverse, on hard surfaces, grass and rough terrain with high speed lock-out option for beginners and power lock brakes. 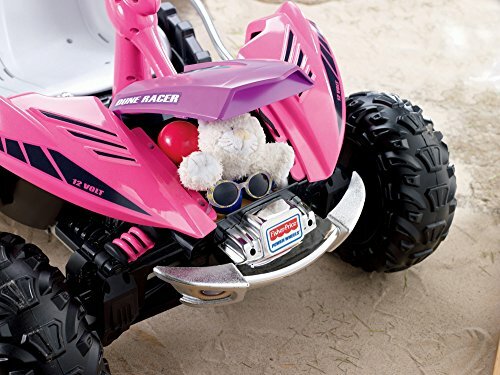 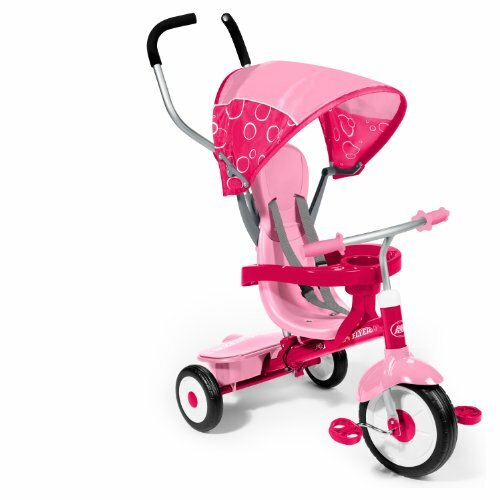 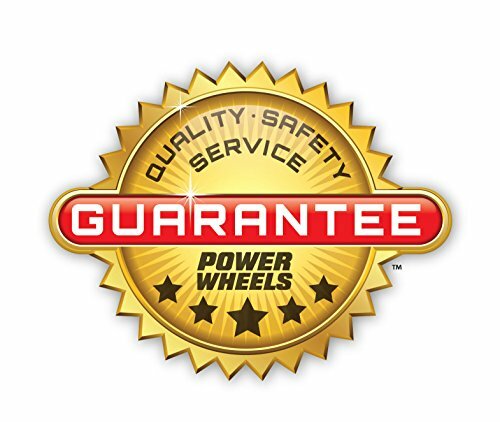 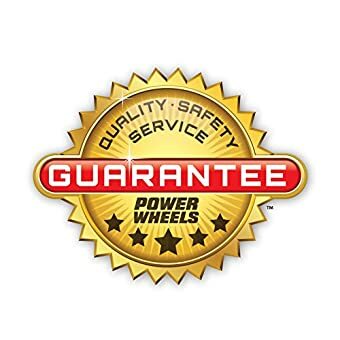 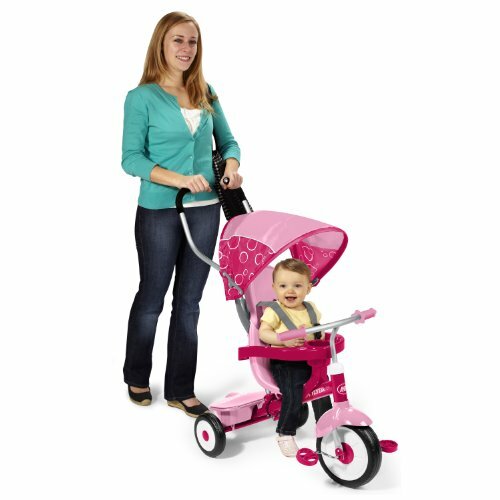 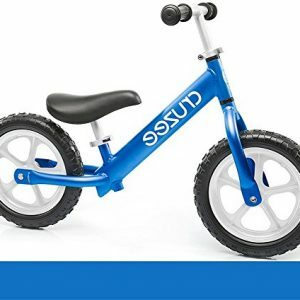 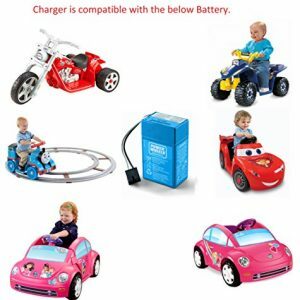 Backed by the 1 year Power Wheels Bumper-to-Bumper warranty.